We invite you to try our version of the traditional Arabian beverage. We blend Gunpowder Green tea with aromatic Peppermint leaves from Oregon to create a uniquely brisk green tea experience. 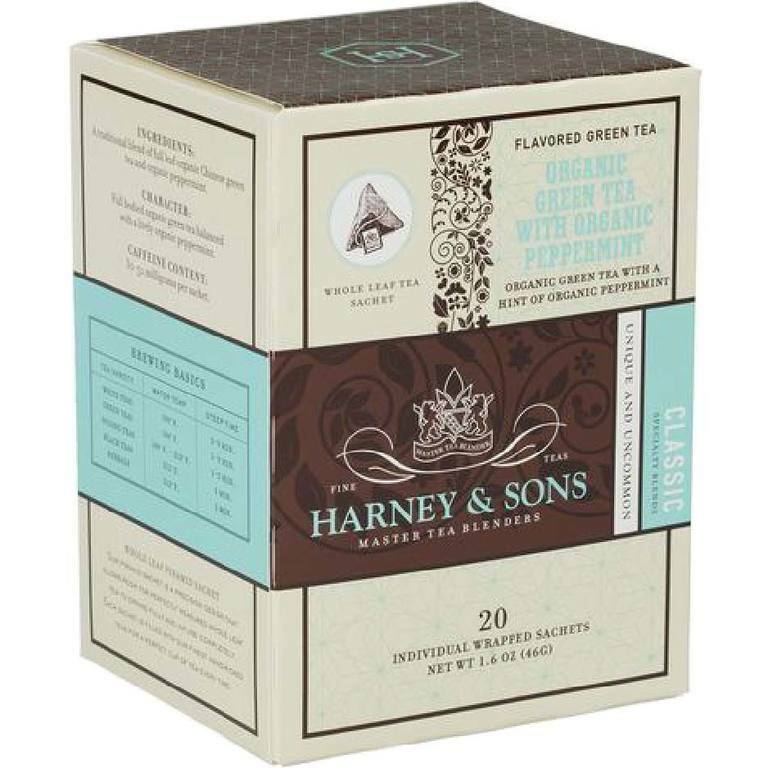 Try our box of 20 individually wrapped tea sachets. Each wrapped sachet brews a 12 oz cup of tea. Caffeinated.